With internet technology expanding every day it is hard to keep up with the innovative software that keeps popping up on a regular basis. 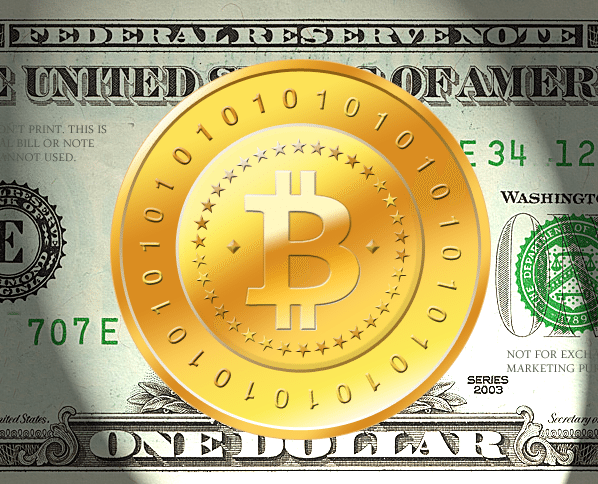 Although Bitcoin was first introduced in 2009; it is still a relatively new player in the online payment system. What makes this internet payment network so special is its uniqueness. It makes it possible to transfer Bitcoin currency from one peer to another quickly and effectively. The processing fees are very low and you can make worldwide payments in minutes. It sounds like we better explore this a little bit further. It is a digital currency that is bought, sold and transferred between fellow users of the same payment network. The process begins when the prospective member downloads the software to their computer or phone. Once you have completed this process you will receive a Bitcoin address. The address is used to send you payments for goods or services rendered. This currency can also be bought on a market exchange. You can sell your bitcoins at this exchange as well. The unique thing about this payment network is that the currency is decentralized. It is not owned or controlled by any bank or financial institution. It is not insured by the FDIC. It is open to anyone that wants to become a member. More and more merchants are accepting this digital currency for their goods or services. There is no risk and the encryption process is very effective. You install a wallet on your computer or phone. You receive your new IP address. Then you begin accumulating bitcoins through purchase or transactions. All transactions on the payment network are stored in a Block Chain, which is nothing more than a shared public ledger. 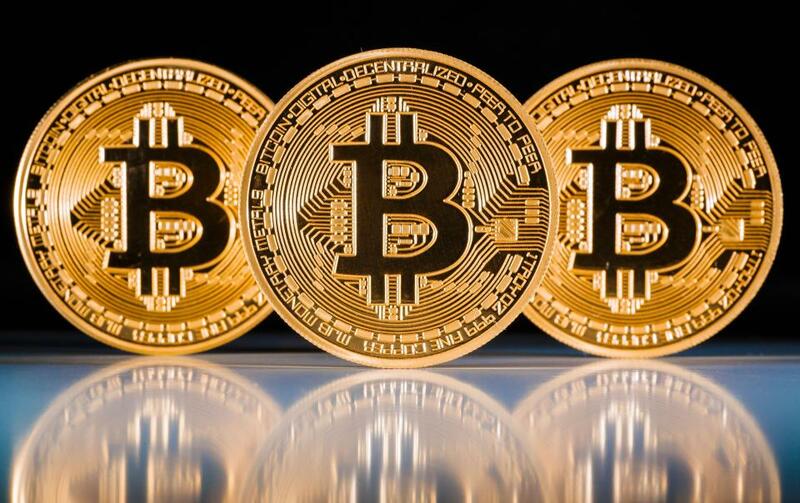 Bitcoins are transferred instantly and is verified mathematically by the network. Currency is transferred from one wallet to another quickly, safely, and securely. 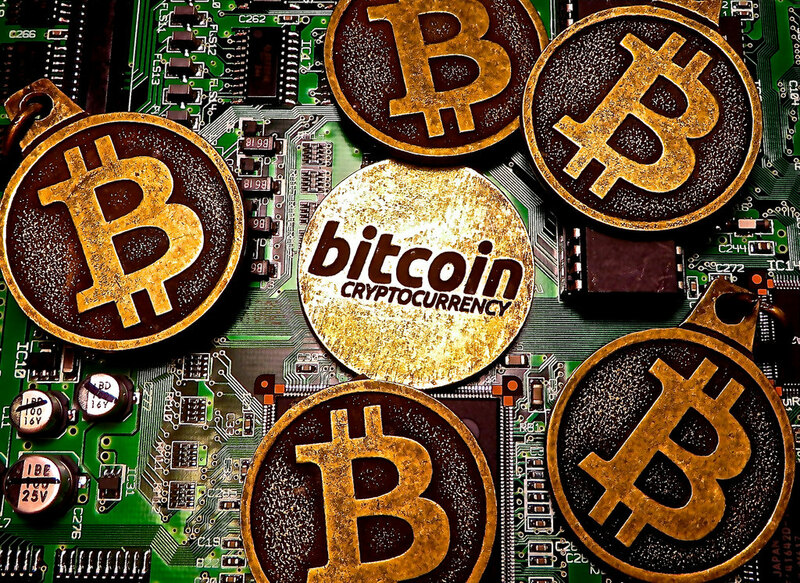 The Bitcoin mining process is where the transactions are constantly stored in the block chain and then verified by the computer. The Bitcoin payment network has been around for a while and it is an interesting way to send and receive payments. As more merchants jump on board with this program you will hear more about the Bitcoin system. It may not be as familiar as some payment networks on the internet, but it has the potential of growing into something special. The setup is easy and as long as you know merchants or others that use the network you can find some nice benefits in using this system.